At St. Joan of Arc we recently began an “Ask a Priest” series on our website and we have received a great response! 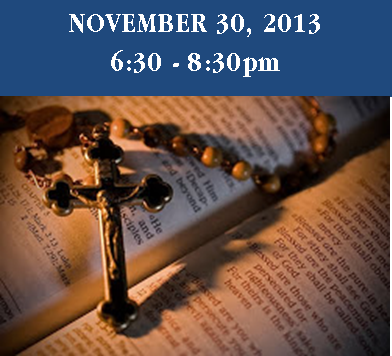 We are inviting young adults (ages 21 to 50) to join us for the evening as a few priests come together to answer questions about our Catholic faith. Feel free to come if you have questions yourself, to expand your personal knowledge and understanding of the Catholic Church’s teachings, or to just spend the evening with others growing in our faith. Guest Priests have been invited from other parishes in the Harrisburg Diocese. These guests will be announced on our website once they have been confirmed.